". . . Contact us with your problem loads." 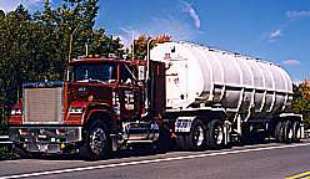 "Serving all your flatbed, van, dump, loboy, tanker and specialized transportation needs. . ."